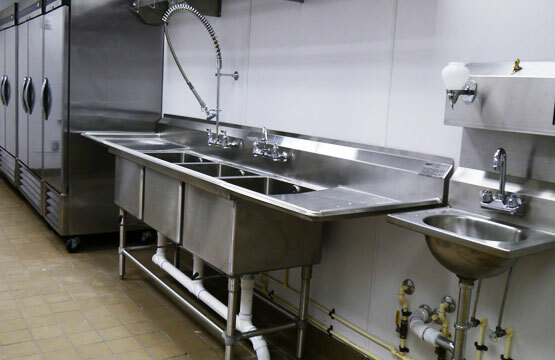 You can rely on our professional, licensed and dependable plumbers for all your residential and commercial plumbing needs. 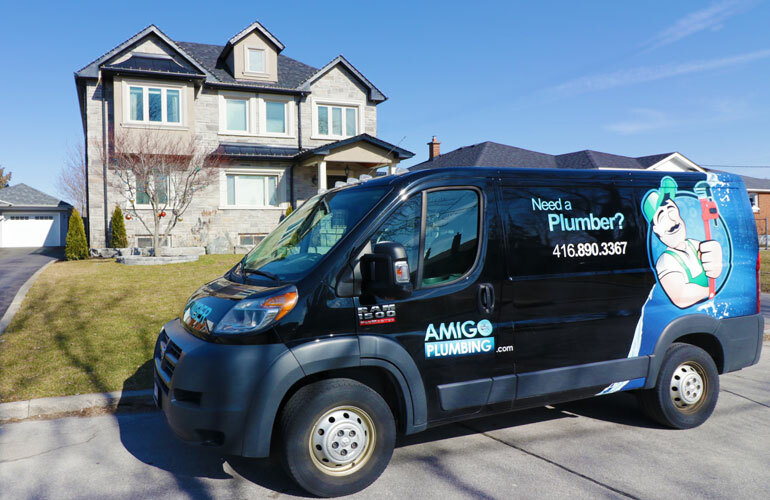 Your best choice for plumbing services in the GTA. 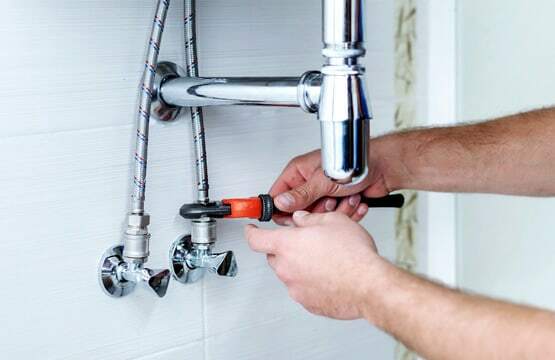 If you are looking for professional, qualified and highly dependable service for your residential or commercial plumbing needs, you came to the right place. 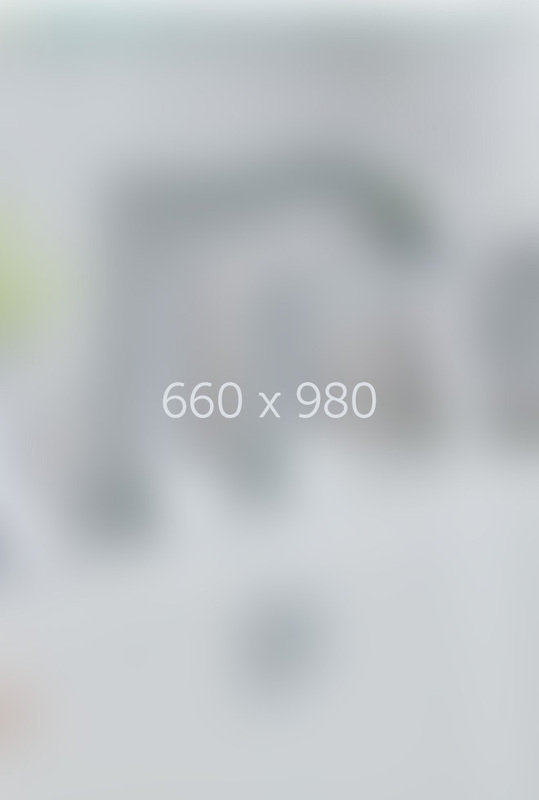 For years our friendly and knowledgeable team has been serving homeowners and businesses all over the GTA. 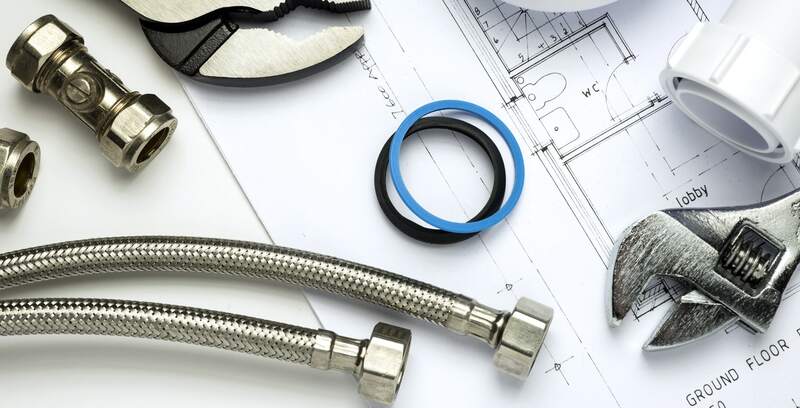 We offer unmatched plumbing services backed by an 40+ year reputation for quality. 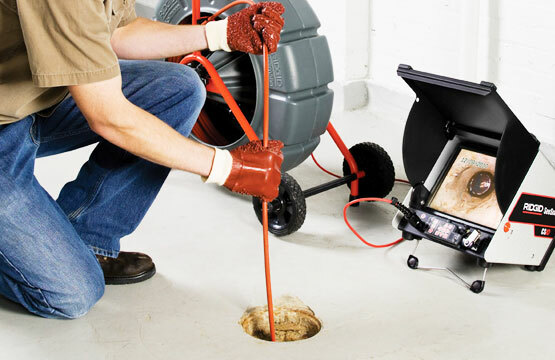 We're the GTA's #1 provider of plumbing repair and drain cleaning services.